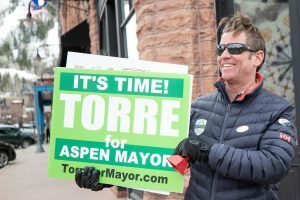 A property tax that funds much of Pitkin County’s public health efforts and helps fund numerous nonprofits that benefit the community was handily re-approved by county voters Tuesday. 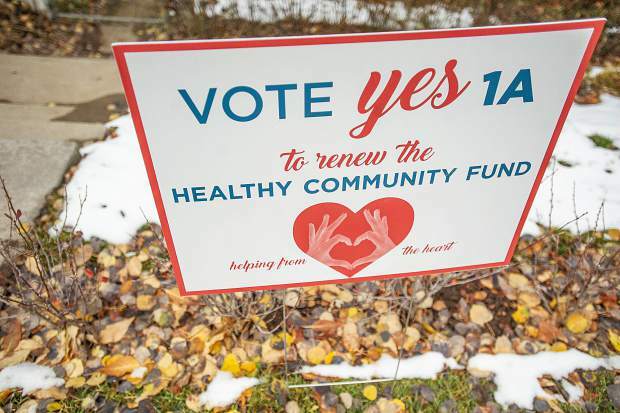 The Healthy Community Fund, proposition 1A on this year’s ballot — first approved by voters in 2002 — received the nod from 69 percent of county voters, with more than 5,200 yes votes. 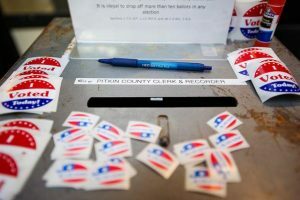 A bit more than 2,300 people voted against the property tax. 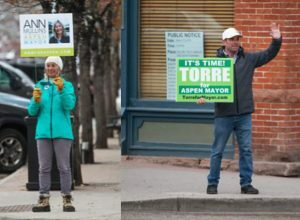 “It’s really great to see the continued generosity of Pitkin County citizens in supporting this fund for the nonprofit community and public health services,” said Pitkin County Manager Jon Peacock. “We’ve worked hard to be responsible with how we spend those dollars. The Healthy Community Fund was authorized for six years in 2002, 2006 and 2011. 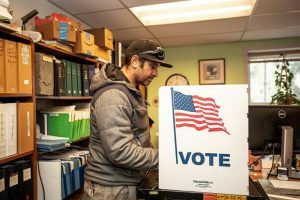 This year, commissioners and county health officials decided to ask voters to authorize the tax for nine years. In addition, they asked for an increase in the tax from $5.40 per $100,000 of assessed property value to $7.02. 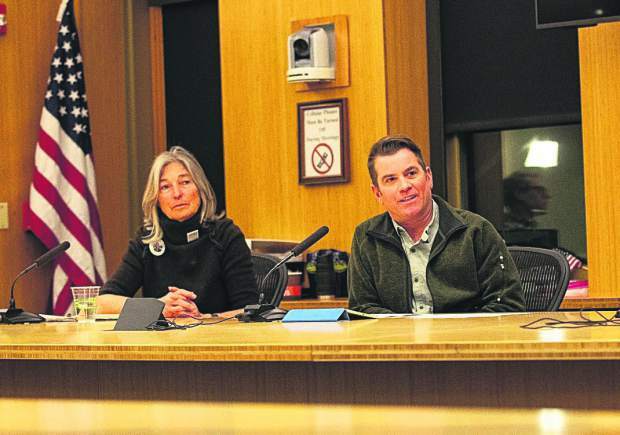 The increased mill levy will generate a total of just over $3 million, which is about $370,000 more than the current levy. The additional money will go toward federal and state public health funding mandates and other health services, officials have said.